The Miacup comes with a 6 month guarantee. If you don’t like it within those 6 months, you can return it for a refund. This makes it a great option for anyone who isn’t sure if menstrual cups are for them, since you can try it out for 6 months without risk. They have great customer service who can help with any problems you may have. 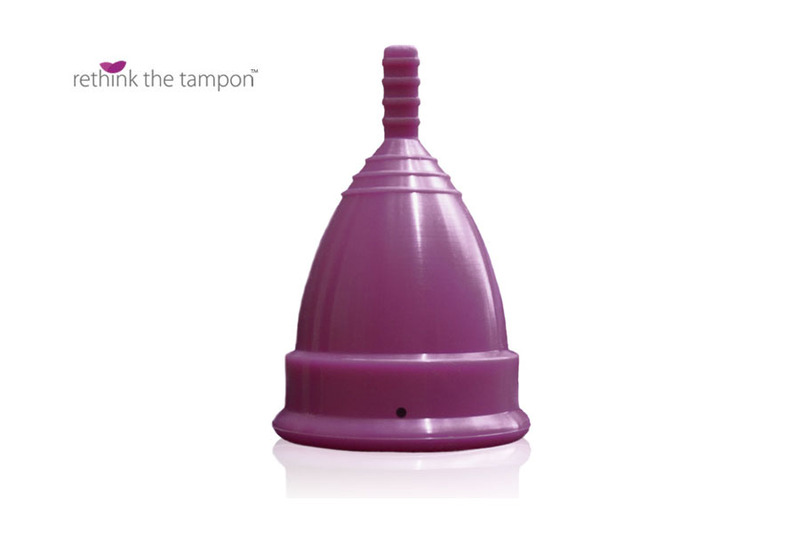 The Miacup, made in South Africa, is a menstrual cup made of medical grade silicone. It is available only in purple. The cup itself has a single ridge around the upper half of the cup and more ridges toward the bottom of the cup and continuing onto the stem which is flat. It has large airholes which are easy to clean. It comes in two sizes (small and large).